I am a big fan of taking surveys for money. And I am even a bigger fan of getting paid for downloading apps. But I love it when these two come together and from a new money-making opportunity where you install a free app to earn money without taking surveys! But the “catch” isn’t what you think it is. 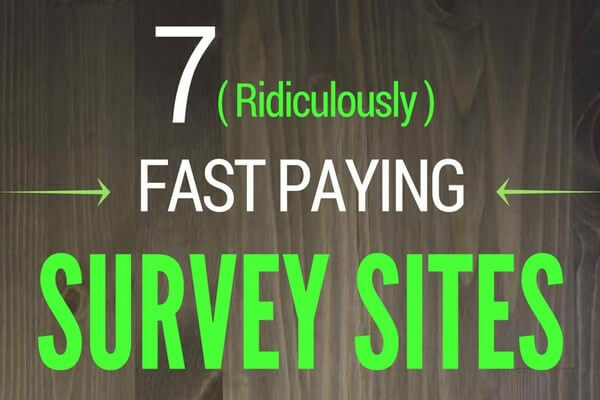 It’s all about a very well-known and high paying survey site and their exclusive panel. If you’ve always been wondering “how to make money with paid surveys without actually taking a survey“, here is your chance. The survey company is SurveySavvy and their exclusive special panel is called Savvy Connect. 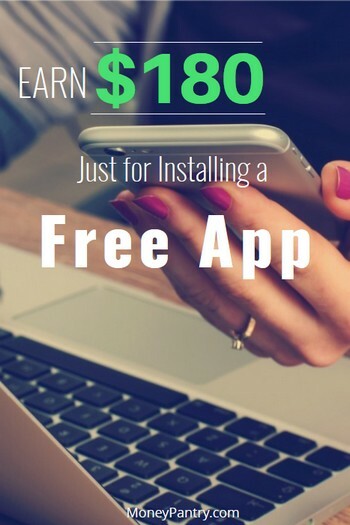 SavvyConnect will give you up to $180 for installing their app. This is a lot like the SmatPanel app that pays you $110 for installing their app. I’ll explain the difference in a few moments. You can install the app by visiting SavvyConnect.com. But before you join, read the rest of this post to make sure you know everything about this app and what it does. SavvyConnect is an app/software by the famous market research company, Luth Research LLC, whose online survey panel, SurveySavvy, is one of the most popular survey sites because of its high paying surveys. 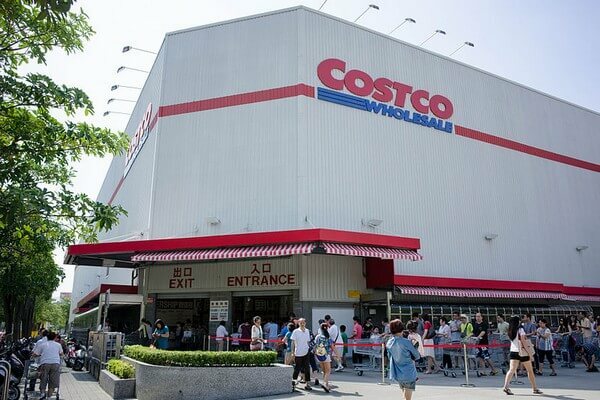 The program was created back ion 2009 to help the market research firm conduct behavioral research as it related to the internet and how consumers use it. Basically, you’ll install this app on your PC, Laptop, or Smartphone. It works quietly in the background without disturbing you and what you do on the internet, collecting data for the purpose of market research. There are a few awesome perks for members who install the app. 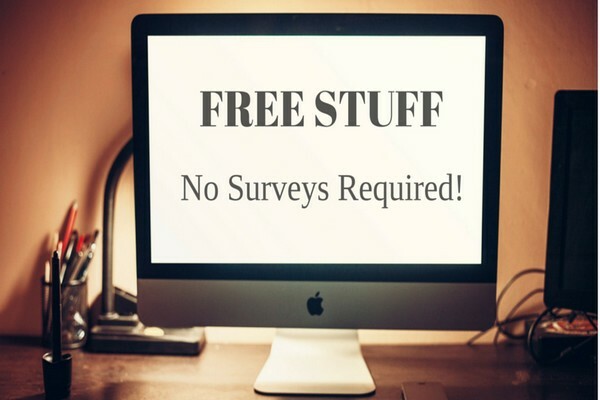 If you like taking surveys with the SurveySavvy panel, you’ll have the opportunity for more invites. Your SurveySavvy earnings check gets processed faster than other members who aren’t enrolled in SavvyConnect program. And best of all, you earn cash just for having the app installed. That cash reward used to be only $60. But with the new project Gold feature, the reward has increased to $180 per year. With Project Gold, you get paid $5 per month per app. So, you can have it installed on a few different devices (Desktop, iPhone, Tablet, etc) and earn $5 per month per device. Unfortunately, the cash reward is currently available for U.S. residents only. Although, you can still signup and be a part of the program if you live elsewhere, but you won’t get the cash reward. Remember I told you earlier that there is a catch? They don’t give you $180 as soon as you install the app. You get $5 per month, per device for every month that you keep the app installed. I don’t blame ’em for doing it that way either. I mean, if they’d pay people as soon as they had installed the app, then most people would simply delete the app. After all, this is a for profit (market research) company, and like all other companies, their goal is to make money as well. They make that money by gathering data (through apps like SavvyConnect) and consumer feedback (through survey panels like SurveySavvy). And to entice those consumers to join, they offer rewards. But if they give out the rewards without getting the data or feedback, then they’ll lose money instead of earning it. That’s fine by me. Sure, I don’t get $180 up front, but I get $180 ($5 per month, per device) a year just for installing a free app once. That’s all I have to do. I am not required to participate in their surveys, but if I choose to do, I’ll earn even more money. That to me is free money. Will it harm my device? No, it won’t! I have done it with no issues whatsoever. In fact, it is installed on my PC as I am typing this. I also did some research online and from the reviews I read, almost everybody who has installed this app is happy with it and reports no issues. This is probably the number one concern most of us have. We do a lot of stuff online and while most of us don’t really care if somebody sees what we do online, we would rather keep it private. We take your privacy seriously. With that in mind, all data SavvyConnect® collects is only referenced in aggregate format and no personally identifiable data or content is provided to third parties. What that means is that you will basically be just another number in the statistics they use. In other words, your name, address, or any other identifiable information will never be seen or used. For example, let’s say a movie company comes to them and asks them to do a quick survey to find out how many people on the night of Halloween search for the “Scary Movie”. SavvyConnect starts tracking people in their program. You happen to be one among 99 other people who searched for Scary Movie on Halloween night. When they’re going to give the results to the movie company, they’re not going to say “Hey, John Doe who lives in 22nd street in St Louis, Missouri was one of them. Here are the names and addresses of 99 other people”. That’s not how market research is done! Market research is about statistics and not necessarily the actual people who make up the statistics. So, installing their app, in no way, shape, or form is going to jeopardize your privacy. You’ll just be a number among hundreds and thousands of other numbers. By the way, if you like to learn in detail what market research is and how it works, read this PDF. I have had the app installed for months, and so far, I like it. To be honest, I don’t even notice it’s there since it doesn’t really interfere with anything. What I love about this whole thing is that although $180 may not be much, I am getting it without really doing anything. It takes less than a minute to install it and you’re done! So, if you want $180 for free, install the SavvyConnect app and get your money. You can always uninstall it easily if and when you decide you no longer want to participate. I have this on my computer and android phone, but the site is saying it isn’t installed on my computer and for my android phone it wants to install a certificate and I need a password for it? I have never had this issue, David. Have you tried contacting the support? On the other hand, you could always uninstall and re-install the app. Sometimes when you download stuff, some files don’t get installed correctly or at all, so the whole thing becomes useless. They send you a check.